At VoiceFoundry, we know that no two journeys are the same and companies often need different options to support a contact centre solution. However, we have found across many customer engagements that there are also many similarities that exist that can be leveraged to deliver an even more amazing customer experience. We have taken these challenges and similarities and built our methodology around them. We want to be sure your journey is smooth when designing, deploying, and managing contact centre solutions, specifically when it comes to rolling out new Amazon Web Service solutions. How do we create a plan to migrate our contact centre to the cloud? How can we easily make the move to the newly launched Amazon Connect solution? What applications do we need to eliminate, enhance, or simply redo? Hasn’t technology changed enough by now that we can finally do some cool things with our customer service interfaces? How will we manage the solution? We simply don’t have the resources. These questions – and more – need to be asked and discussed in order to create the best strategy for your contact centre. That’s why VoiceFoundry offers a complete Managed Services package for AWS Connect, creating the ultimate in contact centre experience along with rock-solid support services. 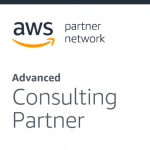 Our Managed Services offer is specifically focused on AWS Connect. This ensures that our delivery methods are spot on for the best development, implementation and ongoing support for your AWS Connect contact centre solution. VoiceFoundry Managed Services includes a comprehensive set of delivery services to ensure we meet your expectations – so you can meet your customer’s expectations. Select just a few services a la carte or choose the whole program. Our goal is to meet your specific business needs. We partner with the best in the market to deliver dynamic interactions for the contact centre in your business. 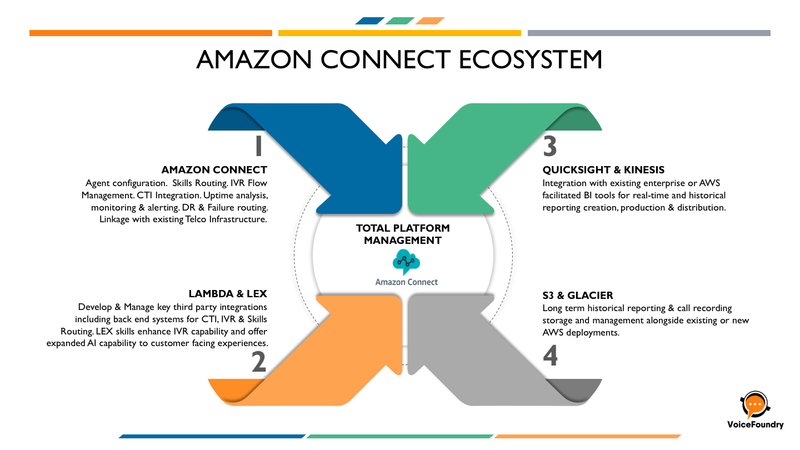 We are experts in deploying Amazon Connect, a cloud-based enterprise Contact Centre solution, as well as other Amazon products that focus on creating excellent customer experiences. 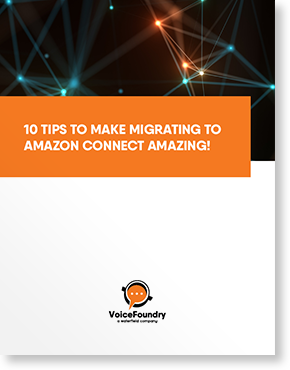 The VoiceFoundry team is equipped with best practices and a methodology to make moving or deploying a solution with Amazon Connect a great experience. We are focused on understanding your business model and how you envision your customer experience so that we can deliver the right solutions and applications to meet your requirements. VoiceFoundry has the right mix of expert knowledge and innovative products with Amazon Web Services to make your vision a reality.